São Paulo during the military dictatorship during the 1970s. A tragedy takes its course: for many days now, K. has been waiting for a sign of life from his daughter, a university lecturer who has not shown up for work over the past two weeks. He asks her friends, acquaintances, and the police, until he finally learns about her double life and her hidden political work in a roundabout way. How could somebody like him, marked by the political circumstances in Poland of the 1930s, close his eyes to the revolutionary urges of the new time, the striking evidence in the behavior of his daughter, whom he thought he knew so well? His life turns into a search that evokes memories his own youth and other periods of his life, in which Kucinski surprising and earnestly combines individual, Brazilian, and European history. 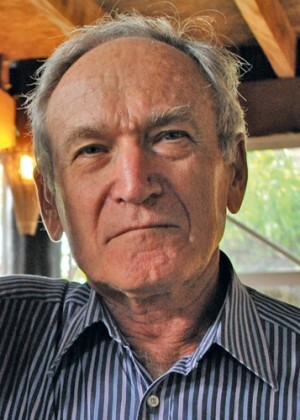 Bernardo Kucinski, born in São Paulo in 1937 as the son of a Polish-Jewish immigrant family, is a journalist and professor emeritus, and after the end of the dictatorship was also politically active, for many years serving as an advisor for the now former president Lula da Silva. The author of numerous political and scholarly works, K. is his first novel, and has received numerous awards in Brazil. Sarita Brandt, born in 1945 in Montenegro, RS, studied philosophy, pedagogy, and Portuguese in Porto Alegre, São Paulo, and Berlin. 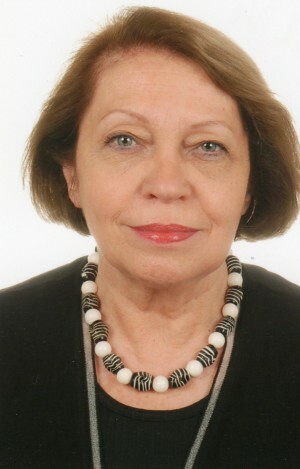 A conference interpreter and literary translator, her translations (prose, poetry, essays) include work by renowned writers such as Clarice Lispector, José Saramago, João de Jesus Paes Loureiro, Sebastião Uchoa Leite, Maria Isabel Barreno, Ana Luísa Amaral, Vasco Graça Moura, and Hannah Höch. Maria Isabel Barreno: Der Tugendkreis. Erzählungen. José Saramago: Der Stuhl und andere Dinge. Erzählung.